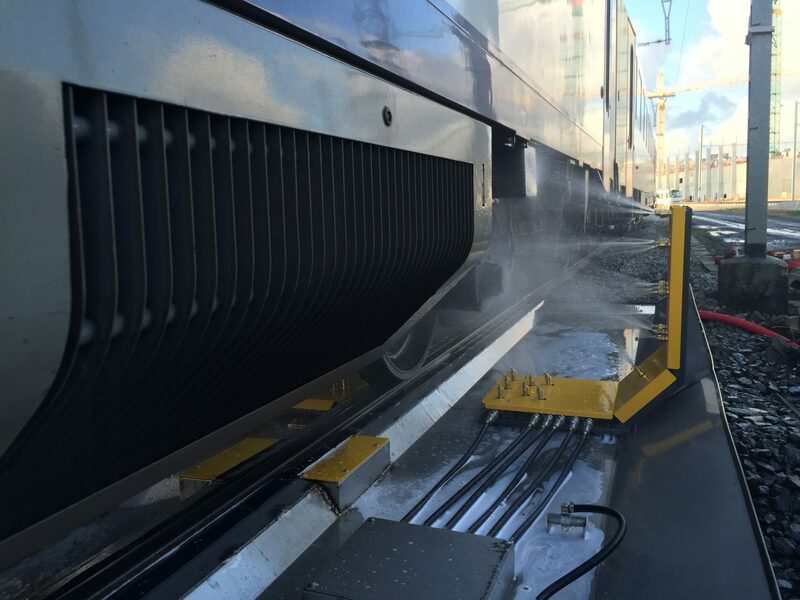 The first Nordic Anti-Icing has been delivered to the SNCB, the national operator in Belgium. The climate in the Ardennes has always been challenging for SNCB. In Nordic Anti-Icing they found the solution to their problems. The treatments have shown significant reduction in ice build-up and less failure of doorsteps and other exterior components in cold and snowy weather.